If you visit the Big Smoke as a tourist you’ll be told by well-meaning friends to check out the London Eye and Big Ben. Perhaps they’ll throw in the Tower for good measure, or maybe Buckingham Palace. Don’t get me wrong, these are important, historic landmarks and well worth a visit. 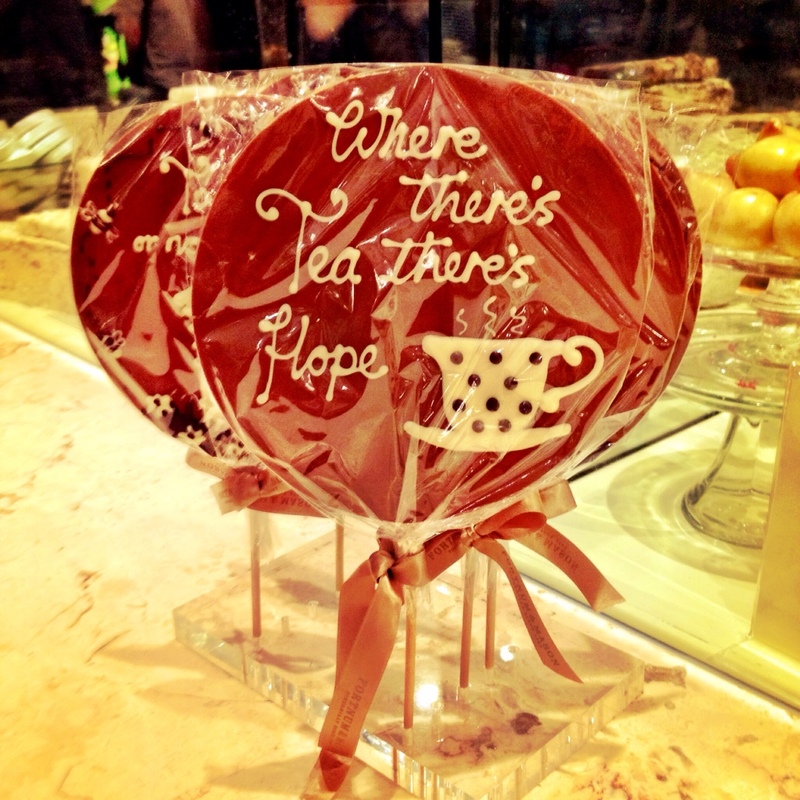 However, if someone asked me where to go in London, I’d put Fortnum & Mason right at the top of the list. Fortnum & Mason is a true British institution, located slap bang between Piccadilly and Green Park. At this time of year the window displays tempt you in with an autumnal cornucopia of black cherry jams, rich fruitcakes and soft cashmere scarves. Who could resist? Step inside the grand doors into a huge room dedicated to the best things in life, and by that I mean hand-made chocolates and sweets, luscious nuggets of fudge, and shelf upon shelf of luxury confection. It’s effectively a luxury version of Willy Wonka, but for adults. If you manage to make it past these goodies; and that’s no easy feat, you should check out the wonderfully whimsical ice cream parlour on the first floor. 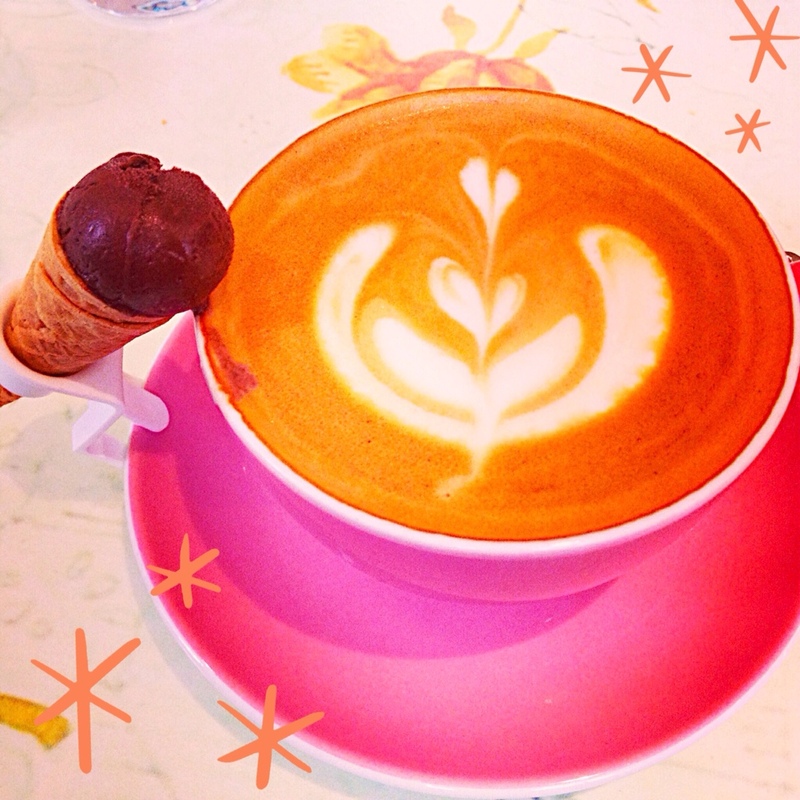 How many places bring you a miniature ice cream cone with your cappuccino? Make sure you save room for a proper coupe or cone though as you’ll want to try the lemon curd or the very grown-up gin & tonic sorbet. 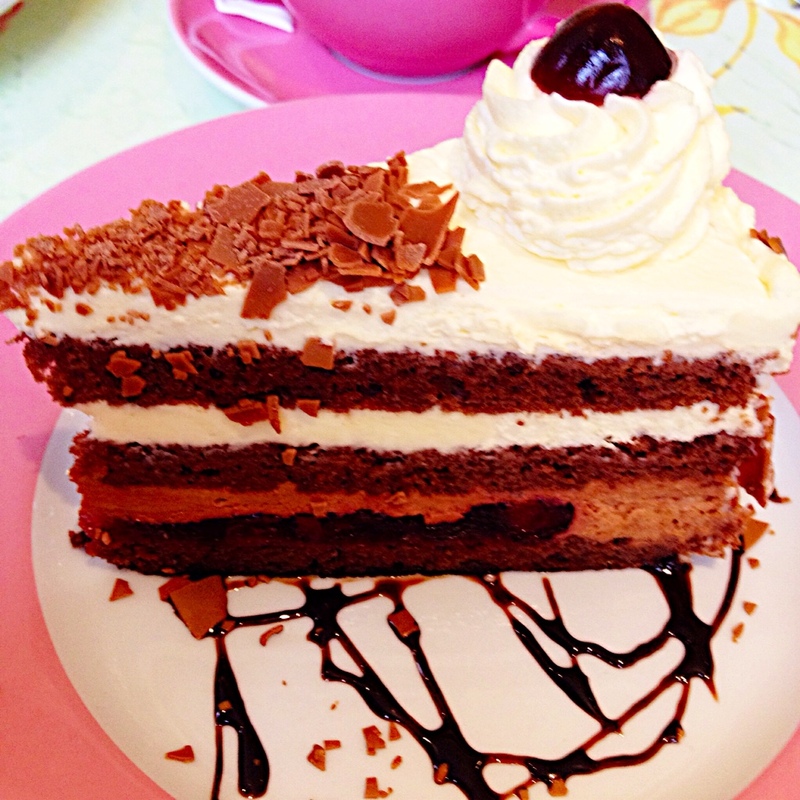 If it’s too cold for frozen treats, we recommend the Black Forest gateaux in all its chocolately cherry glory. 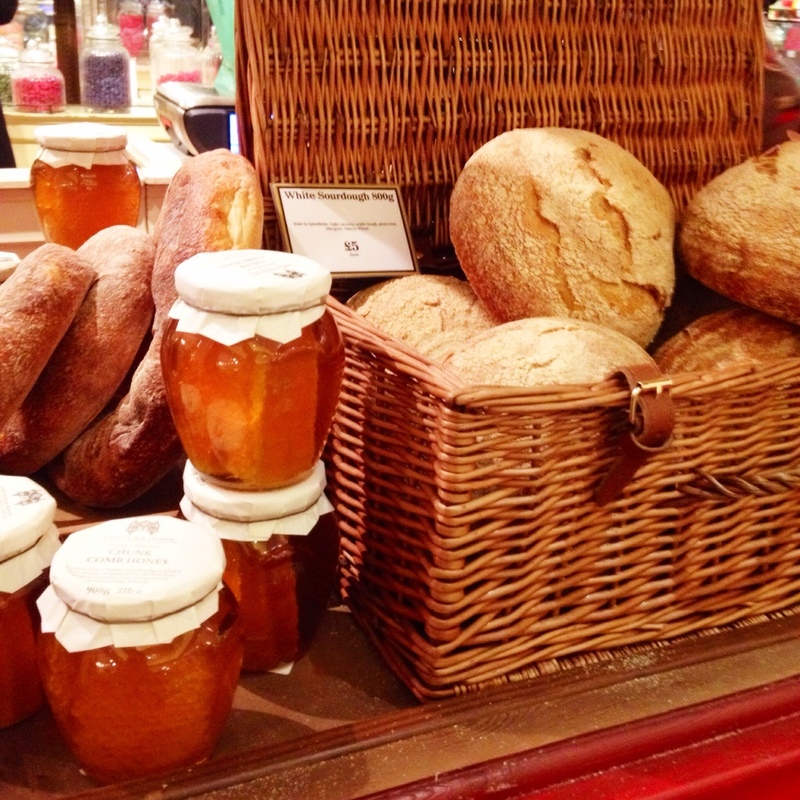 Fortnum & Mason isn’t just about food though. The store is the perfect place to pick up a gift, especially for Christmas – is it too early to utter the word? From fragrant, scented candles and hand-crafted backgammon sets, to eclectic Rory Dobner ceramics, there’s something for even the fussiest family member.